Land O Lakes is a Tampa area suburb just north of Lutz. Its center is approximately 35 minutes from Tampa International Airport and 30 minutes from Downtown Tampa. It is convenient to both I-75 and Suncoast Pkwy/Veteran's Exwy. Home to many newer communities and businesses, Land O Lakes has a lot to offer residents at a lower property tax rate than neighboring counties. Many communities are still building, so there are plenty of new construction homes from which to choose. 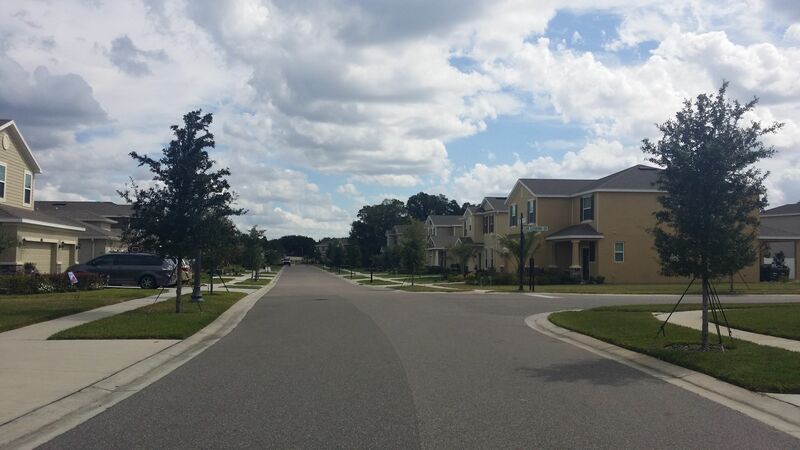 Land O Lakes communities include Asbel Estates, Wilderness Lakes Preserve, Lake Padgett Estates, Ballantrae Village, Connerton, East Lake Addition, Groves, Heron Point, Lake Talia, and Terra Bella to name a few. Land O Lakes is also home to excellent schools and the newly opened Tampa Outlet Mall. Popular Wiregrass Mall is only 10 minutes away offering shopping, dining and entertainment. I can't help but add that it's also gifted with the quickest and most convenient Department of Motor Vehicles I've ever visited! I'd love the opportunity to help you make Land O Lakes your home. I've lived nearby for over 20 years and I started selling in Land O Lakes in 2005. I'd be honored to help you find just the right home for the best price and terms. If you're selling your home, my local connections, as well as my digital marketing expertise will be invaluable for selling your home for the best possible price and the smoothest possible process. Contact me today to learn more.